Snapshot of .bas BASIC code. 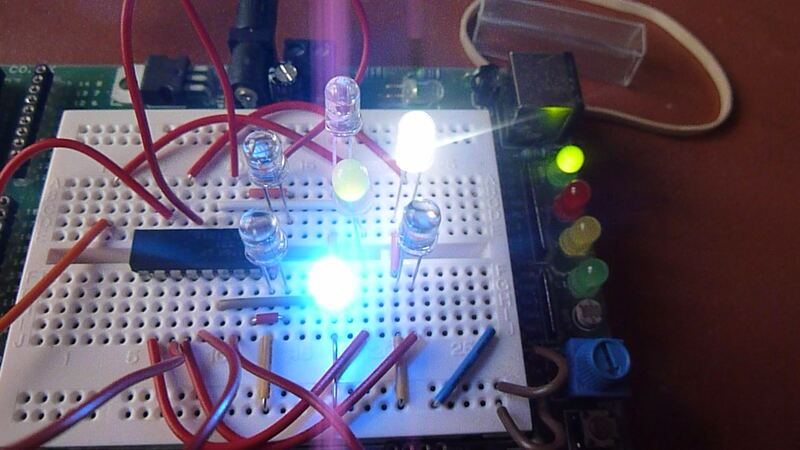 Photo of the breadboarded prototype. Photos and videos on gallery.hd.org.